RhineBuzz: Savion Glover - Bare Soundz Tickets to Win at altstadtherbst! Savion Glover - Bare Soundz Tickets to Win at altstadtherbst! Gregory Hines: 'Glover is possibly the best tap dancer that has ever lived'. 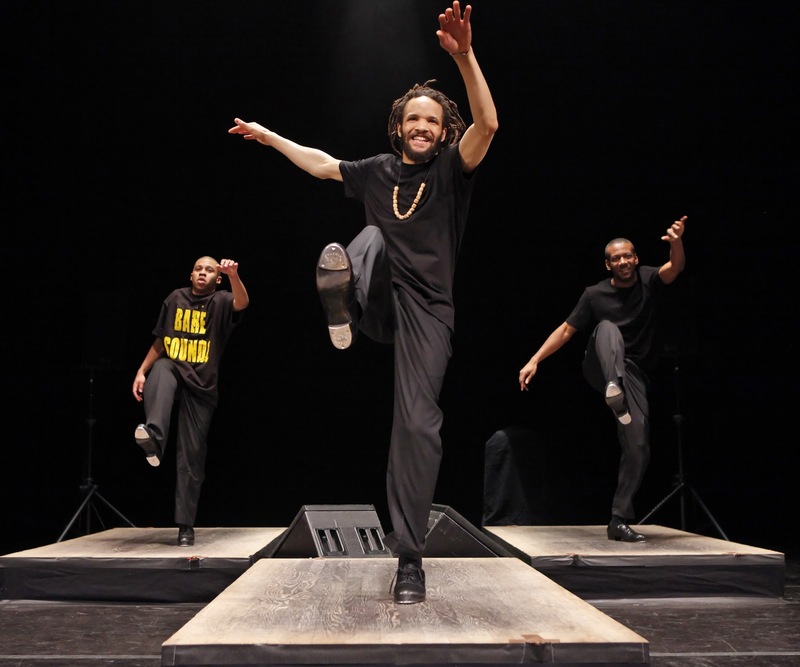 The festival altstadtherbst brings American tap dancer extraordinaire to Düsseldorf this weekend with Savion Glover and his incredible show Bare Soundz. Glover's resumé is astounding: he danced on Broadway at just 10 and was nominated for a Tony award at 12, winning twice in 1996 as one of the youngest nominees ever. 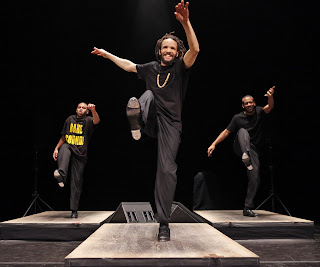 Savion Glover is not only a dancer, but a passionate teacher and inspiration for thousands. Quite simply, Glover is the future of tap and we here in Düsseldorf can count ourselves incredibly fortunate to have the opportunity to witness this great artist live and up close in the festival marquee on Burgplatz. Once again, we are delighted to be able to give away 2 tickets for yet another spectacular performance, Savion Glover on October 2 - just answer the following question and email the answer to win@rhinebuzz.com The first correct answer wins! Which name does the trio Savion Glover, Marshall Davis Jr. and Keitaro Hosokawa perform under? 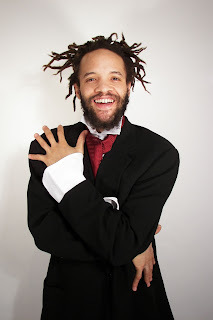 Savion Glover plays at the altstadtherbst on September 30 and October 1 and 2.